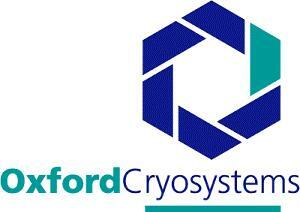 Oxford Cryosystems is a market-leading UK manufacturer of highly specialised scientific instruments and software. Its very-low-temperature cooling devices enable researchers to analyse the structure of molecules – and thus discover important new properties. In addition, new applications are constantly being found for Oxford Cryosystems technology, such as cooling high-precision electronic equipment. Oxford Cryosystems products have contributed to advances in fields as diverse as pharmaceuticals, telecoms, green energy and astronomy. Customers include universities, high-tech manufacturers, drugs companies and research institutes throughout the world.